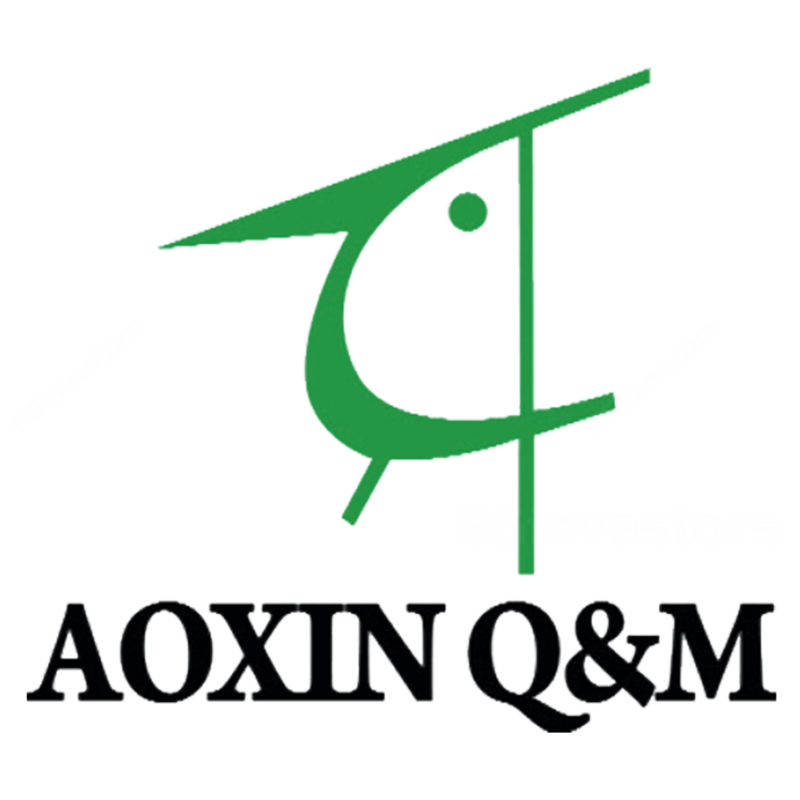 We attended the official opening of Aoxin Q&M Dental Group Limited’s (“Aoxin’s”) new dental hospital, Panjin Aoxin Q&M Stomatology Hospital 盘锦全民奥新口腔医院, in Liaoning Province, Northern China on Sunday 20th May-18. During this site visit, we also had the opportunity to visit its other dental centres in Liaoning Province, as well as to understand Aoxin’s operations and technical insights from the Group’s Board of Directors and Executive Officers. Fast expanding to capture favourable socio demographics: tailwind from one-child policy and rising affluence. In particular, the growing demand for pedodontics (paediatric dentistry) in China. Aoxin Q&M Paedodontics Health Care Centre in Shenyang was established in 2010, as a pilot project to penetrate Northern China’s paediatric dental services market. It is the first large-scale high-quality paedodontics centre in Northeast China – it incorporates Singapore’s healthcare service concept, offers a comprehensive suite of services and is supported by a team of dental professionals who specialize in paedodontics. Its paediatric patients also forms a potential pool of clients to its general dental entres in future. Opened a new dental polyclinic, Shenyang Shenhe Aoxin Stomatology Polyclinic in Kaisa Commercial Centre– its first flagship dental clinic in a commercial centre in 26-May-18. Next up in the pipeline. The Group targets to open 3 to 5 new dental centres per year, in Liaoning Province, via organic expansion or acquisition. It has recently announced potential acquisition of a dental clinic, Youxin Dental Clinic. Including the new Panjin Aoxin Q&M Stomatology Hospital, and the newly opened dental polyclinic in Kaisa Commercial Centre, should the aforementioned acquisition materialized, it would have reached its target for 2018. Notwithstanding the above, the Group is constantly looking out for opportunities to expand its businesses into other cities and provinces. It enables the Group not only to tap onto respective markets, but also to diversify its business portfolio. It helps to streamline procurement process, enhances operating efficiencies, as well as quality control. Collaboration with the Jinzhou Medical University secures the pipeline for dentists supply. Jinzhou Medical University Shenyang College of Dentistry is the Group’s undergraduate institution, established in collaboration with Jinzhou Medical University. Currently, this is the only training centre accredited by a university in China, i.e. students graduated from this training centre with dental qualifications are recognised by universities in China. Hence, Jinzhou Medical University Shenyang College of Dentistry serves as a platform for Aoxin to recruit talents amidst a backdrop of skilled dental health professional shortage in China. The ready talent pool would feed into its expansion plan, transforming it into a sustainable, organically grown company. In addition, the collaboration also enables the Group to be at the forefront of dentistry as the University acts as a gateway for the Group to monitor the development and trends of dental industry. Dr Shao Yongxin, the Group Chief Executive Officer, was the Dean for the past 3 years and has recently been re-appointed for a further period of 5 years. Together with the re-appointment of Dr Shao, this training centre has received accreditation for a further 5 years. Production of a precision-fit, functional and aesthetic prosthesis. The Group’s dental laboratories use computer-aided design and manufacturing (CAD/CAM) technology. The technology improves the design and creation of dental prosthesis, (including inlays, onlays, crowns and veneers) and minimizes waste. increases the speed of fabrication – patient can complete dental restoration in a single visit. Its dental hospitals are equipped with the CAD/CAM technology, while its dental laboratories will cater to the demand from its internal dental clinics as well as external (which include China Medical University School & Hospital of Stomatology). Optimal results in dental services and patient education. The visual aids would enable dentist to have a 360-degree view on patient’s condition before analysing and formulating the best treatment for the patient. It also helps in patient education, enhance patient experience and building brand loyalty. Engaging students in learning and effective training. Its Jinzhou Medical University Shenyang College of Dentistry is equipped with multimedia teaching hall, multi-function simulation laboratory, technical laboratory, etc. These facilities could enhance students’ learning process, help understanding of concepts as well as provide a real-life simulated training ground to sharpen their technical skills. The current dental landscape in Liaoning Province is fragmented with multiple small clinics that lacks the resources to invest in such equipment and technology.